How can we store our data before it is lost forever? What format is my legacy data even in? How can we transition from diverse systems from different vendors? Will the data be secure while it’s being transferred? Will our data be damaged or lost during the transfer? What’s the best platform to transfer our data to? The cloud? ayData takes the worry out of data migration with over 20 years experience in medical imaging, including years of experience helping customers with data migration. Our professional service team is also expert in DICOM. With ayData migration planning and our team of professional service engineers you’ll experience little to no downtime. Plus, depending on the source we can conduct direct (rapid) migration to avoid legacy application bottlenecks. ayData takes every precaution to ensure your data is successfully transferred and secure during and after transmission: Full DICOM TLS is available for end-to-end encryption during transmission and audits and fingerprinting are conducted. 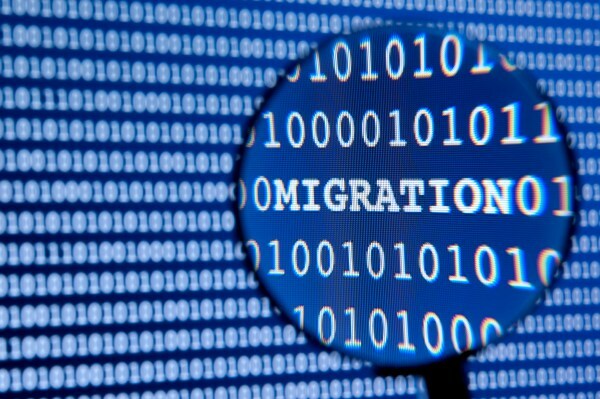 Let ayData's professional services team define a migration plan that works for you.